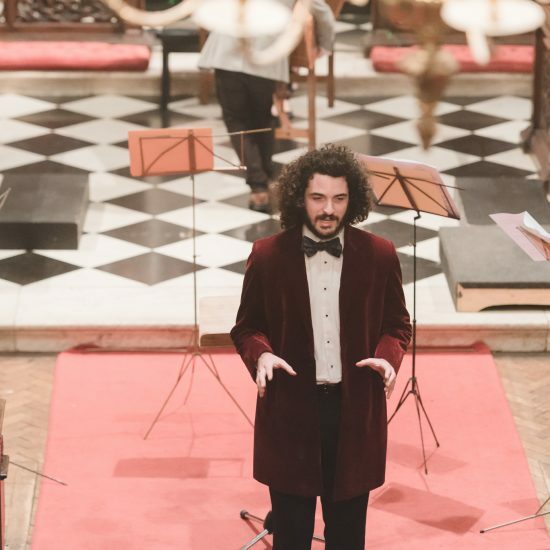 Near the end of December last year, musician and former Purcell student Alex Ross sadly passed away. 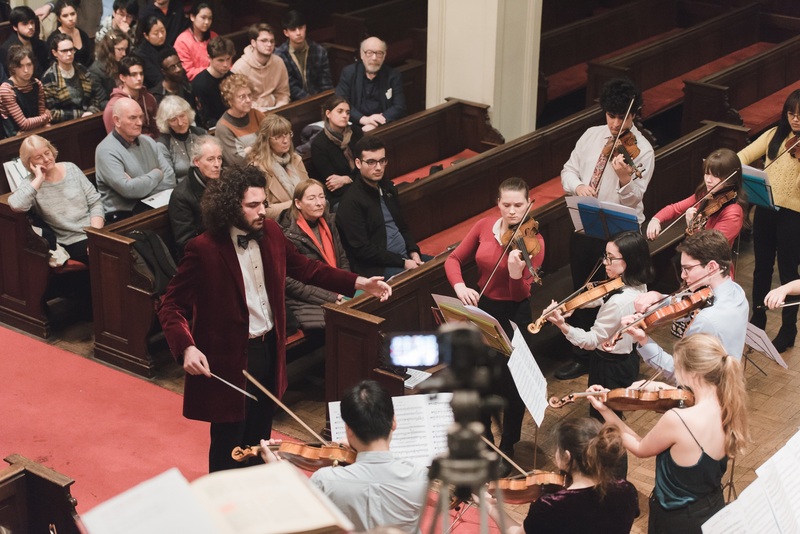 Over the past few months, students and staff, all of whom were extremely fond of Alex, have been coming together to remember the kind, loving and talented young musician that he was. 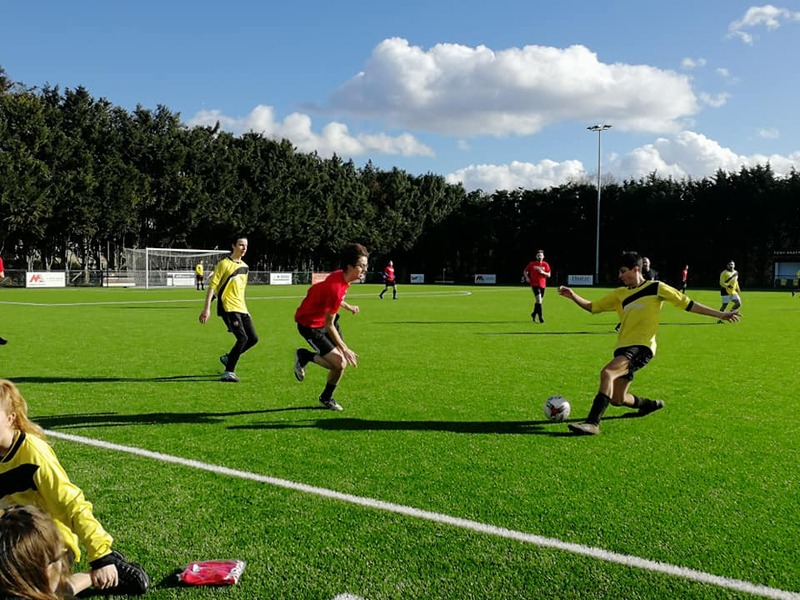 Alex was a keen footballer and passionate member of The Purcell School football team. 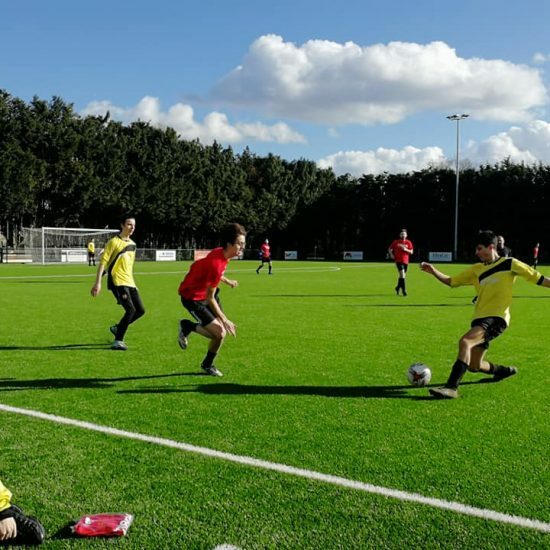 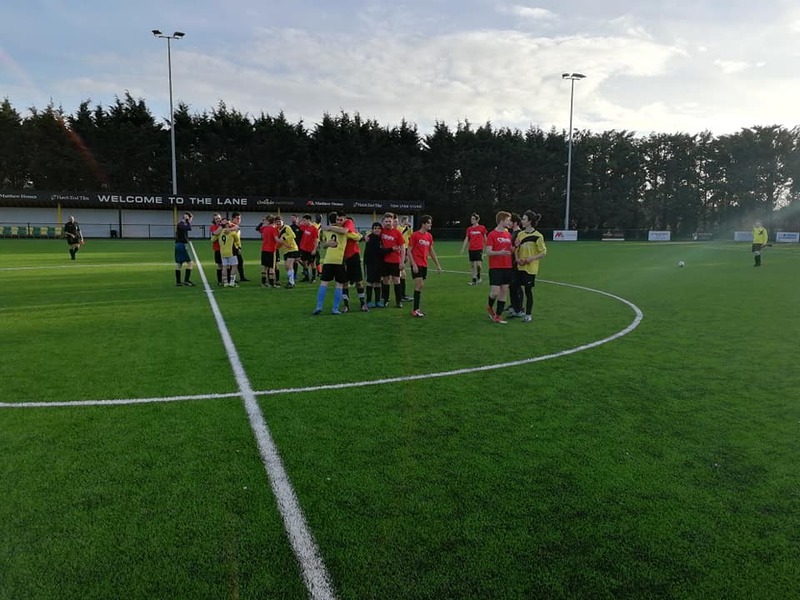 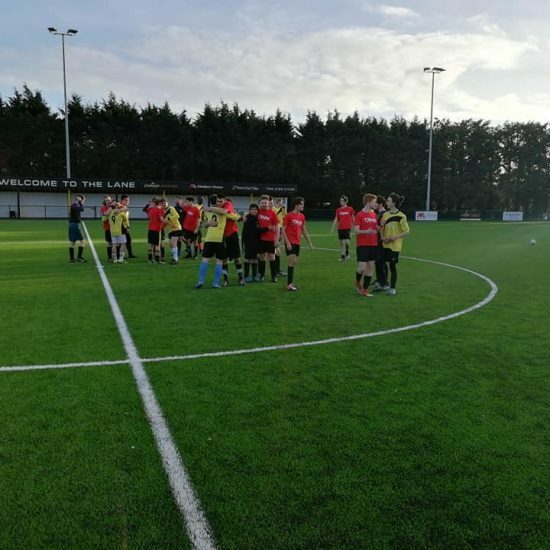 With this in mind, former Purcell students, Sam Every, Chris Price and Charlie Heywood assembled two teams featuring old Purcellians, friends from Lincolnshire, friends from the Royal Academy of Music and the Guildhall school to play a football match in his memory. 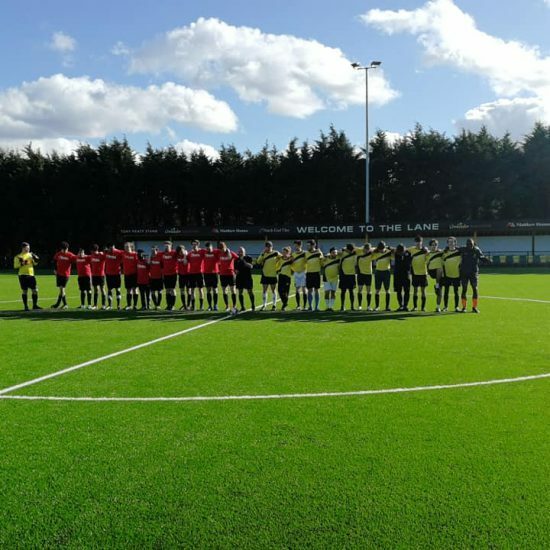 All proceeds from the match were donated to Brake; the road safety charity. 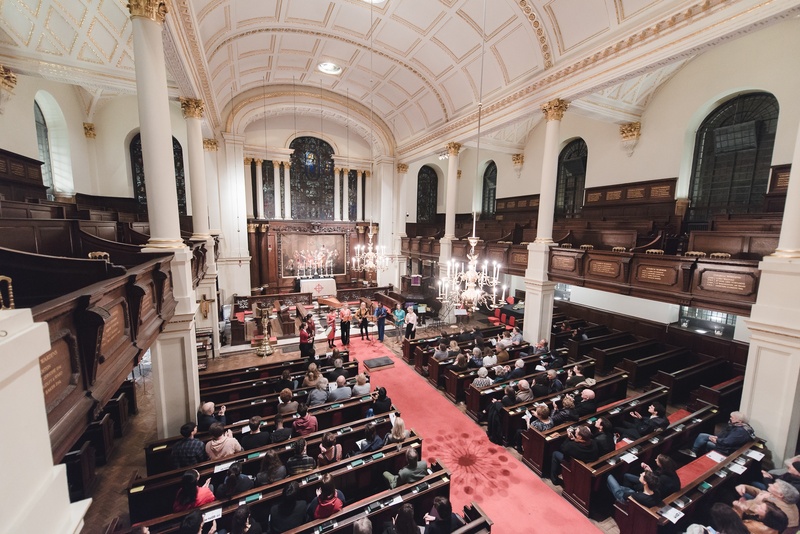 Brake’s work includes providing essential support services for families who are devastated by death or injury on roads, and campaigning to prevent casualties and make communities safer. 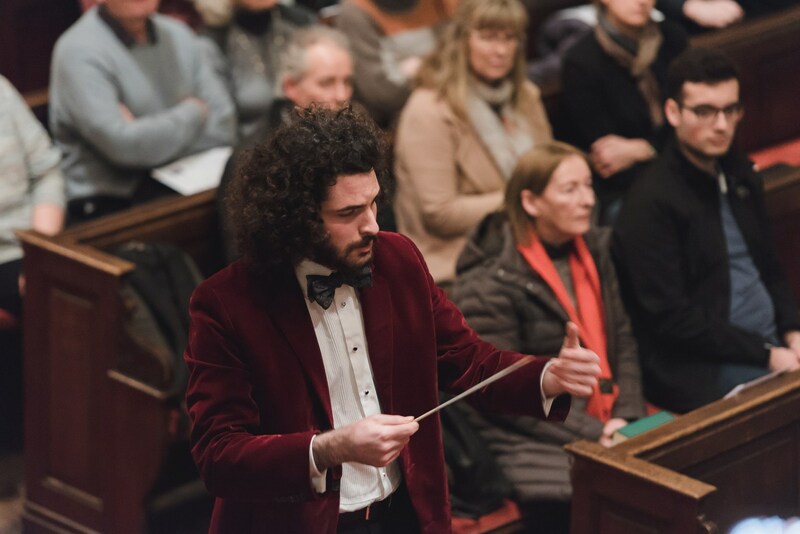 Along with the Memorial Football Match, former Purcell student Noah Max put on a concert in memory of Alex on Thursday 7th March. 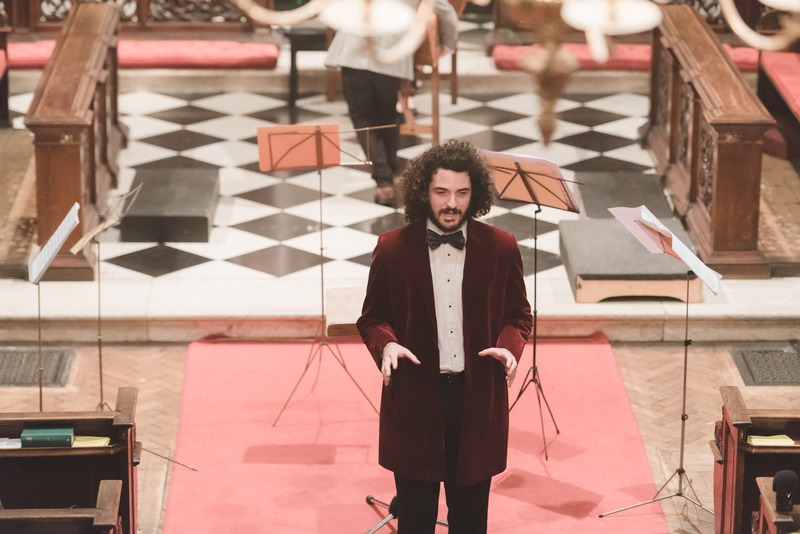 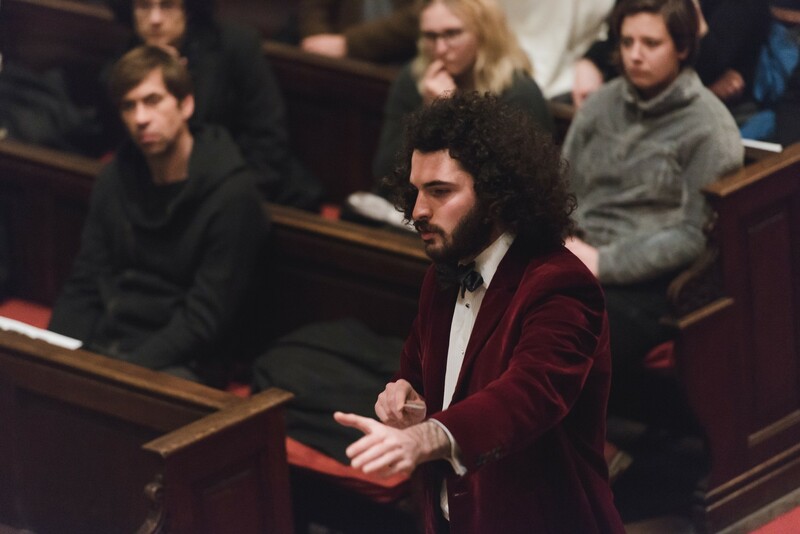 Noah is the Artistic Director of The Echo Ensemble; one of London’s finest young chamber orchestras, of which Alex was a regular performer. 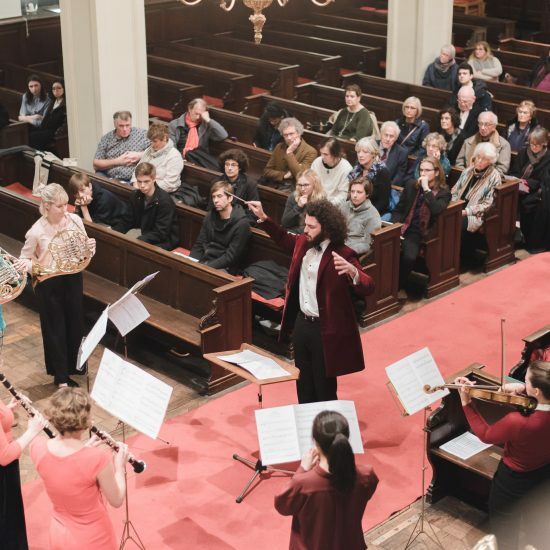 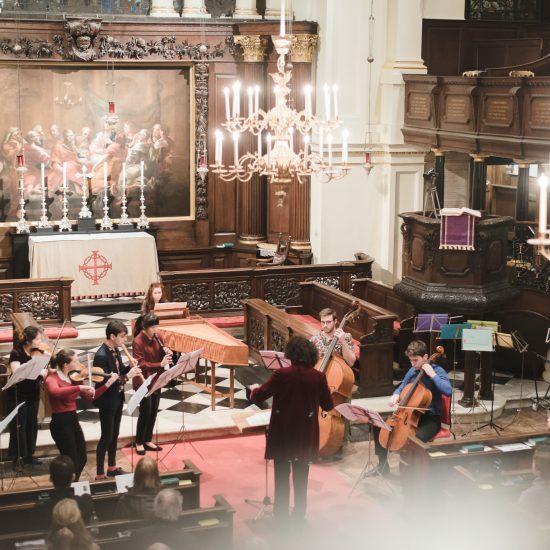 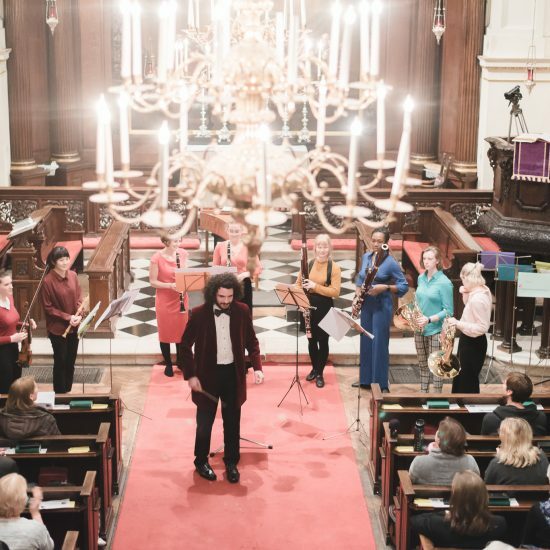 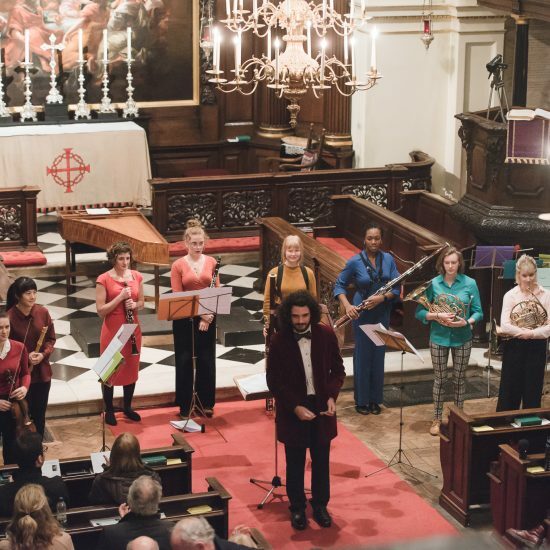 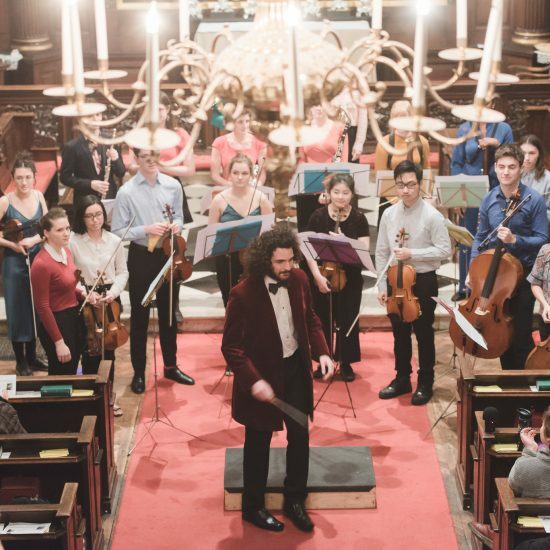 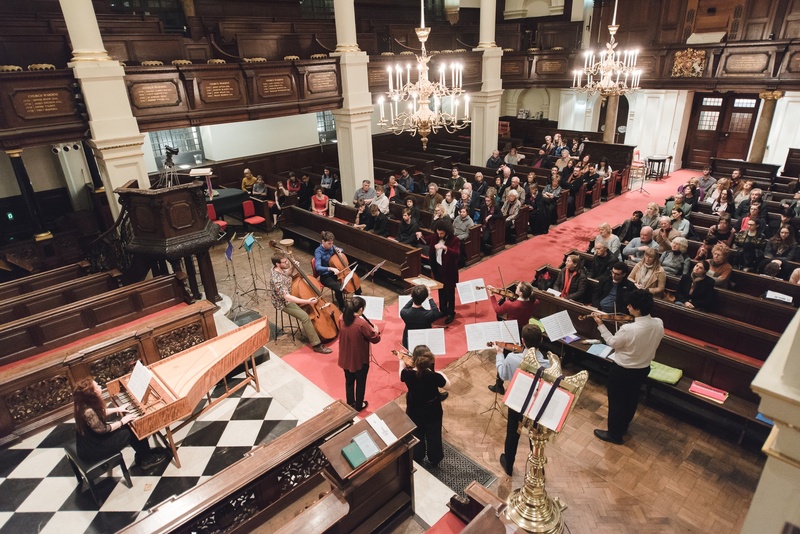 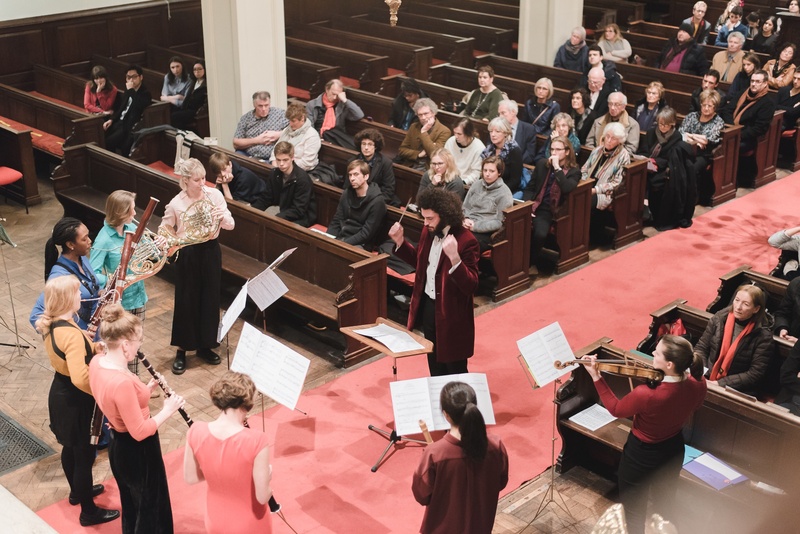 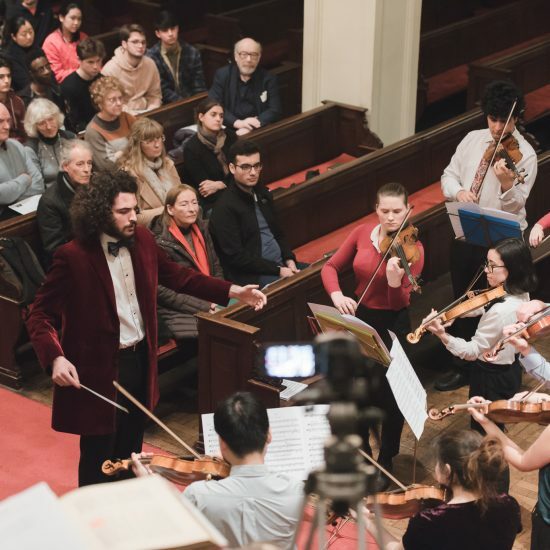 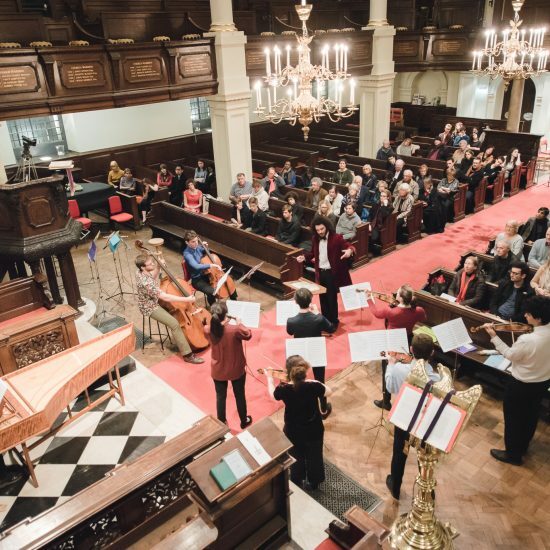 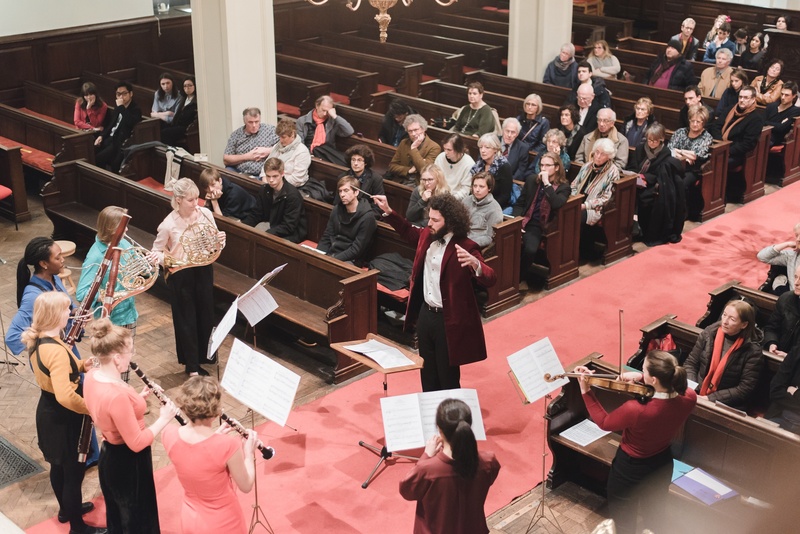 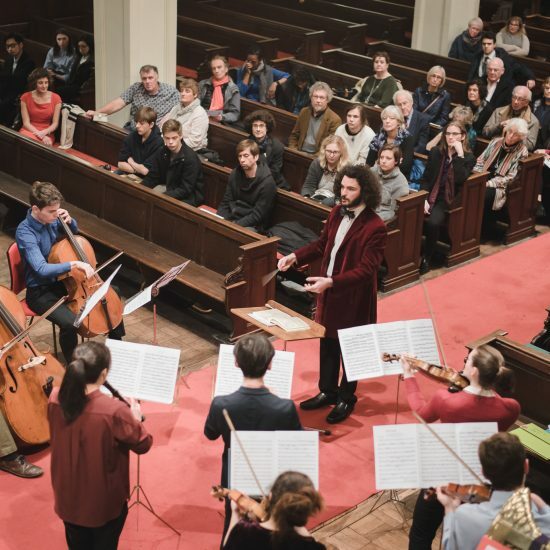 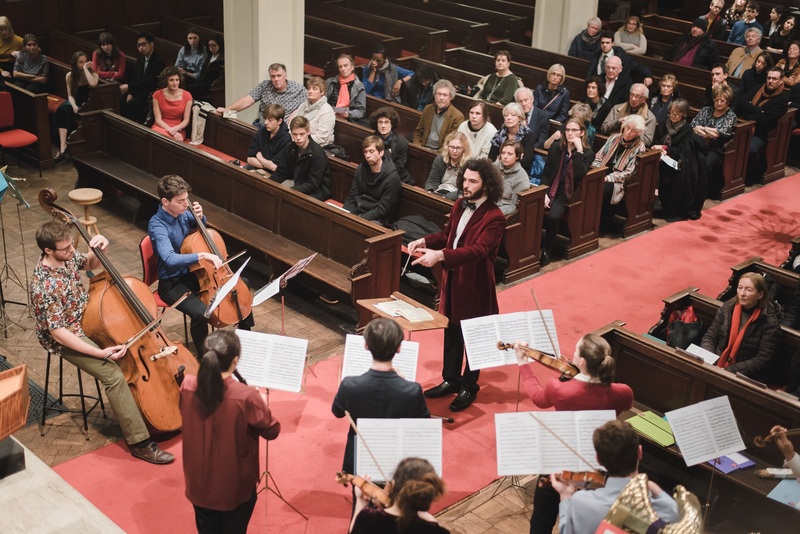 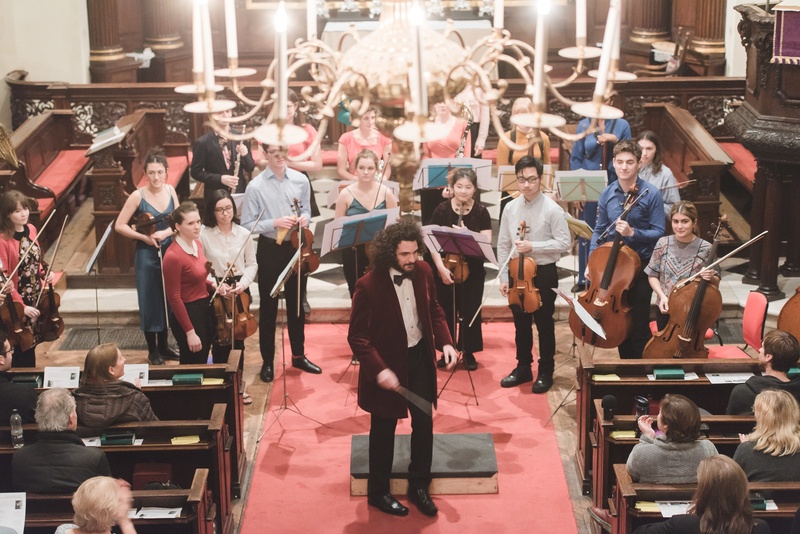 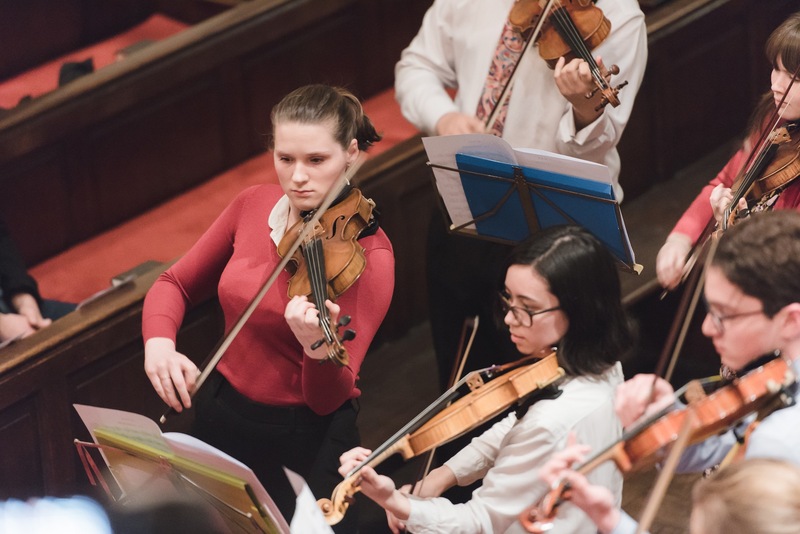 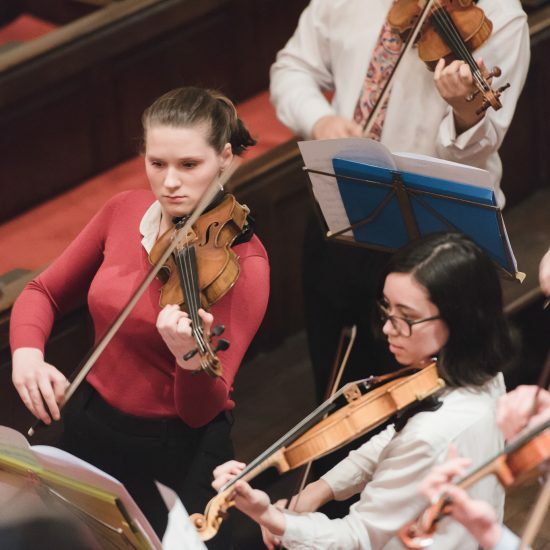 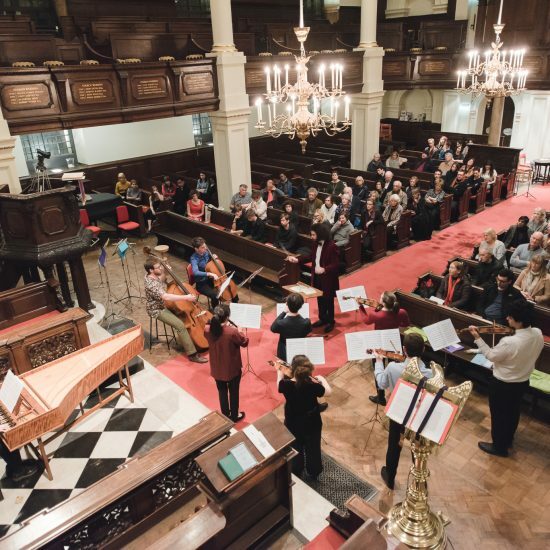 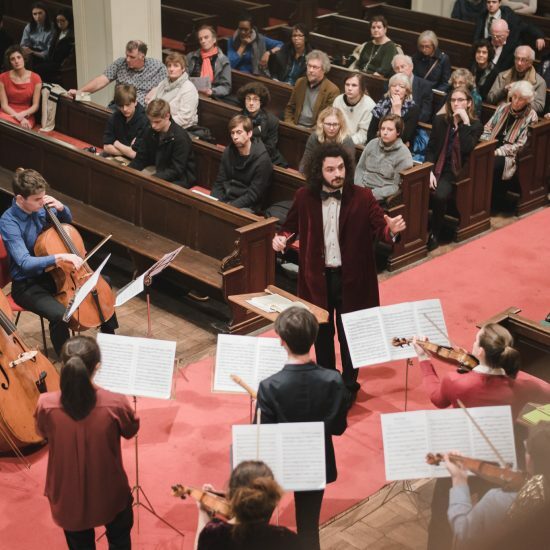 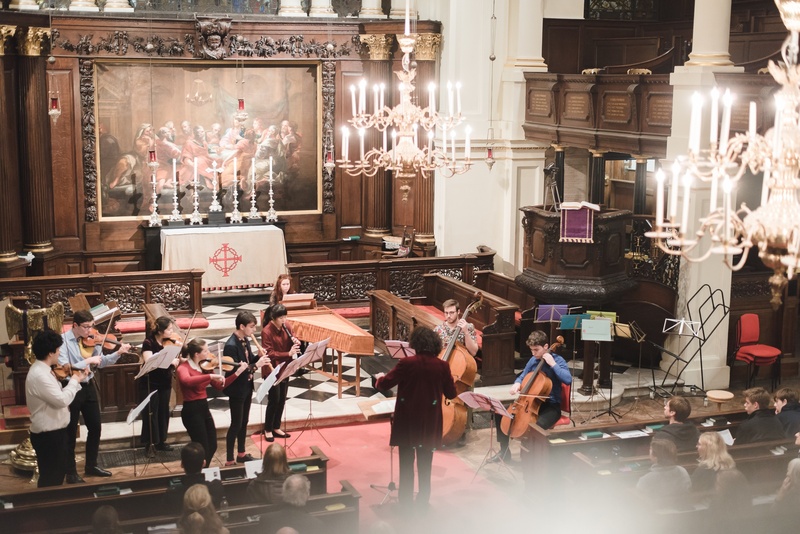 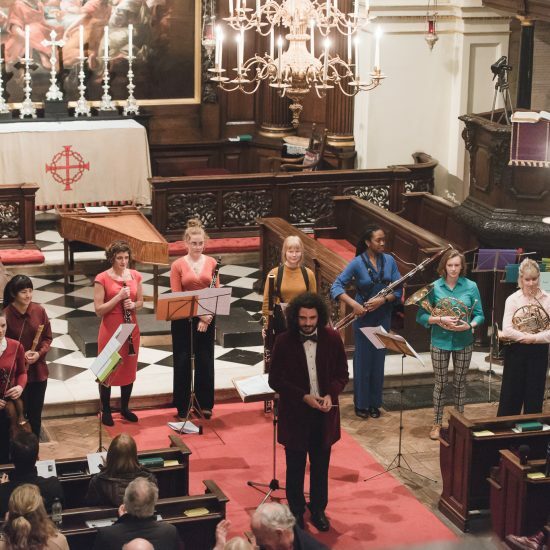 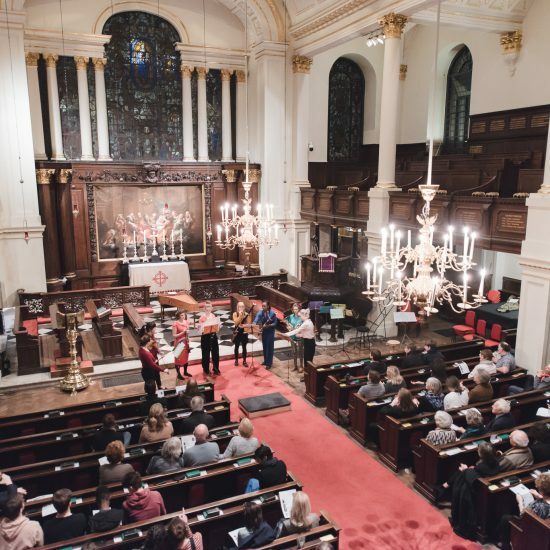 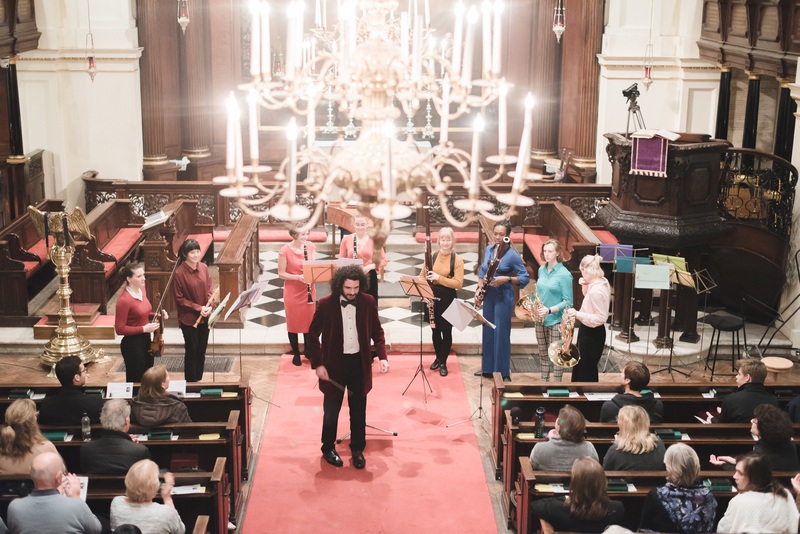 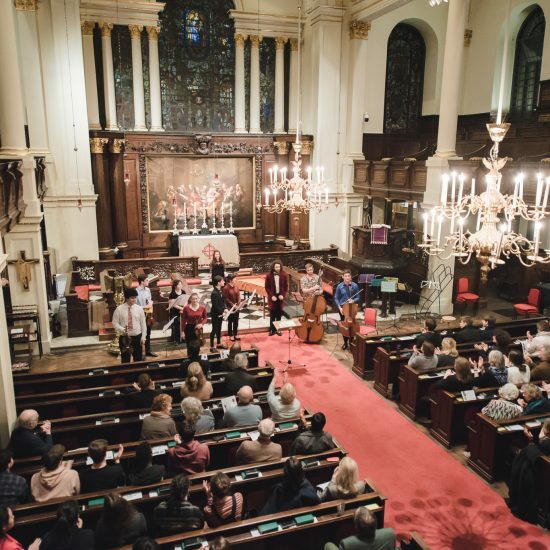 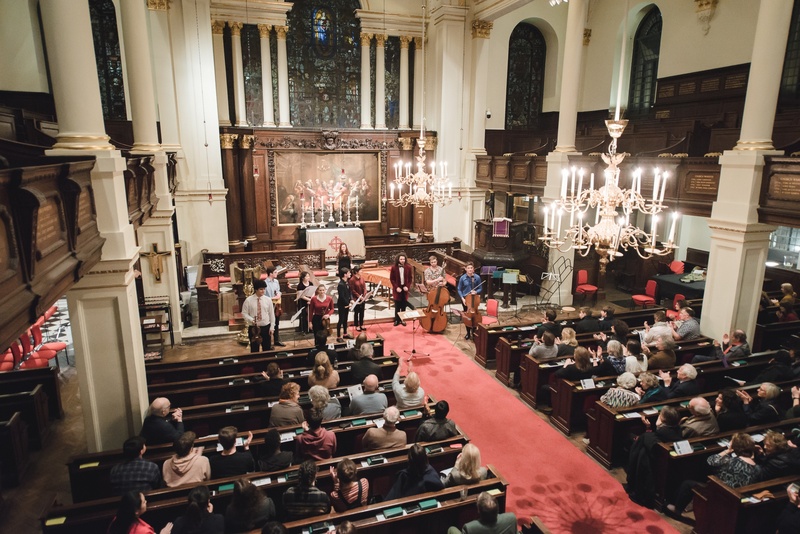 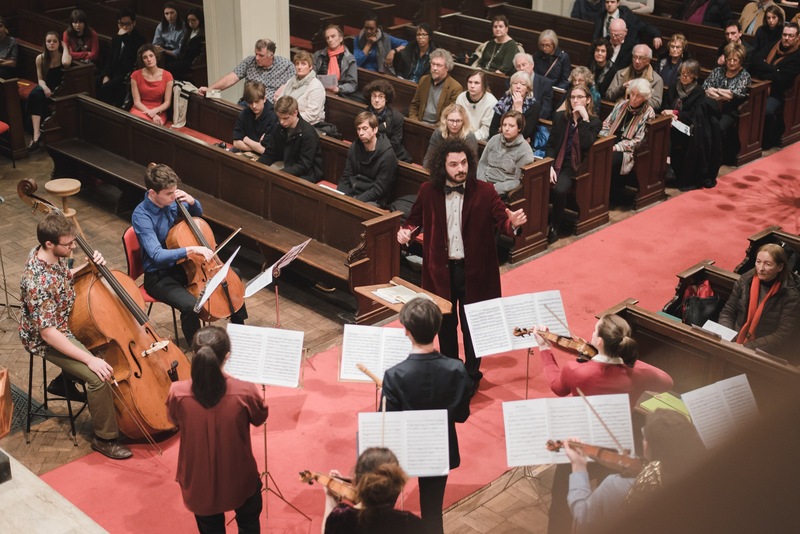 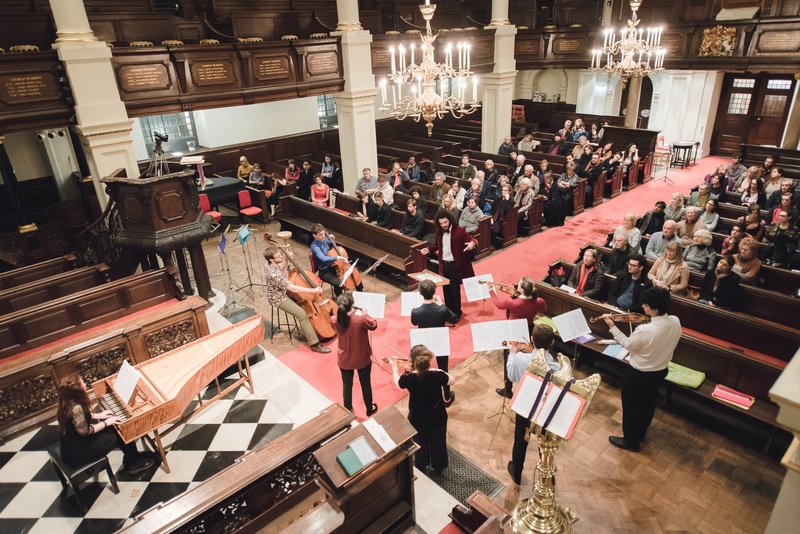 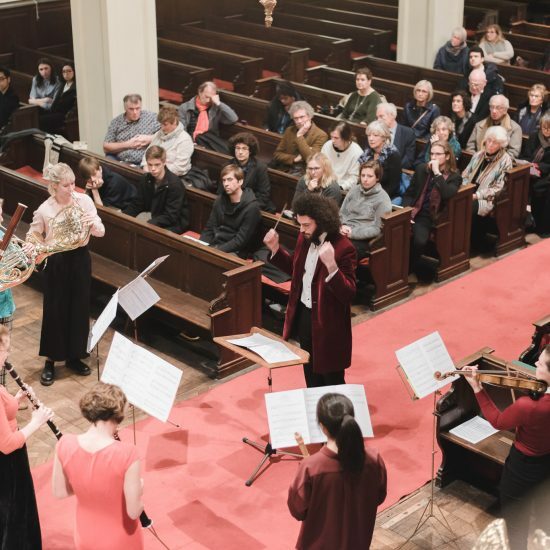 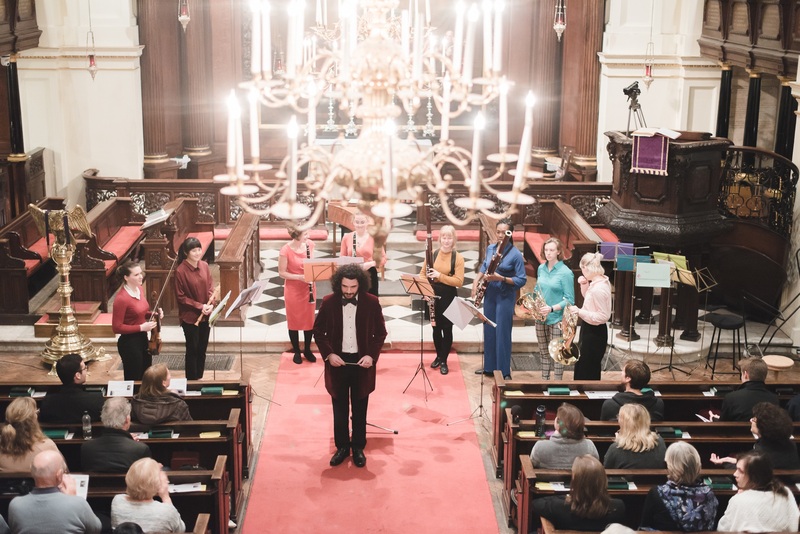 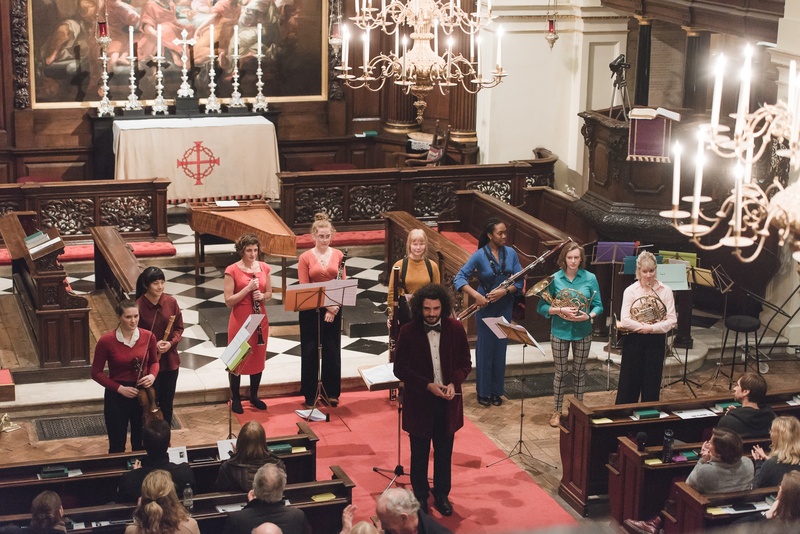 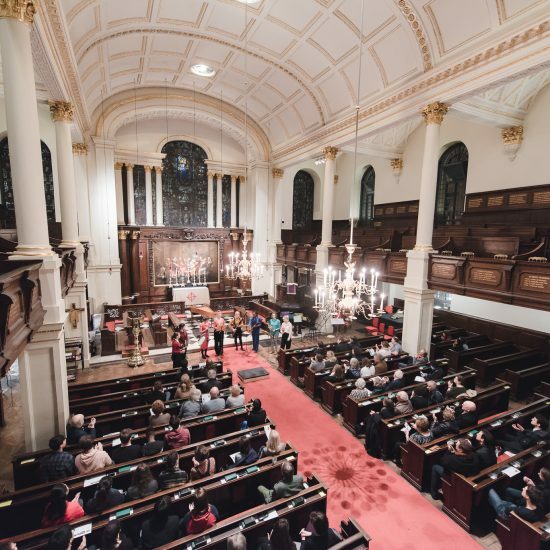 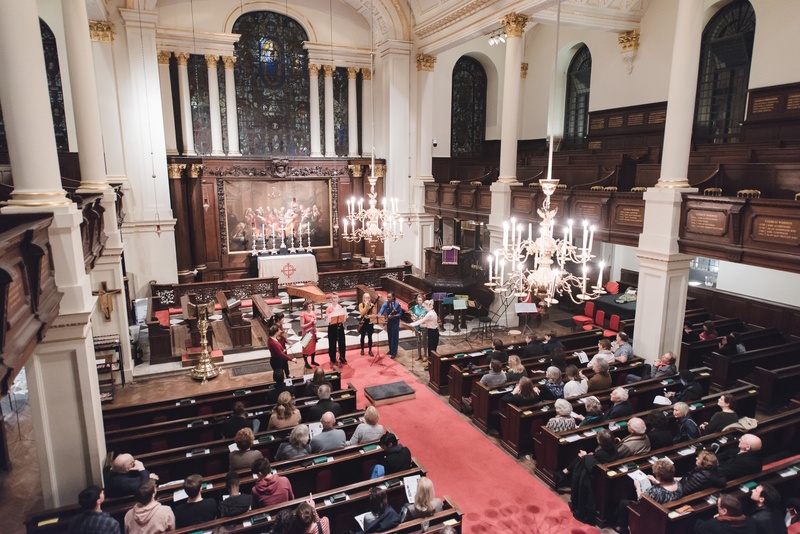 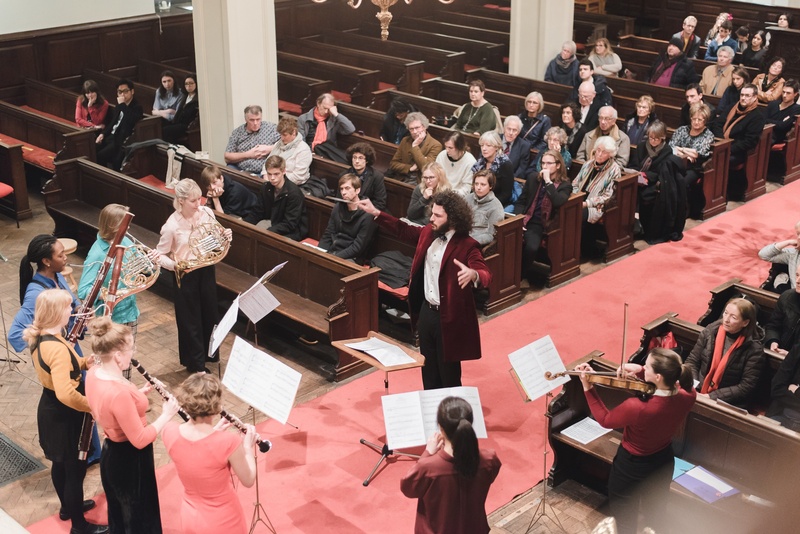 The Echo Ensemble were joined by the Echéa Quartet for a spellbinding opening to their 2019 season. 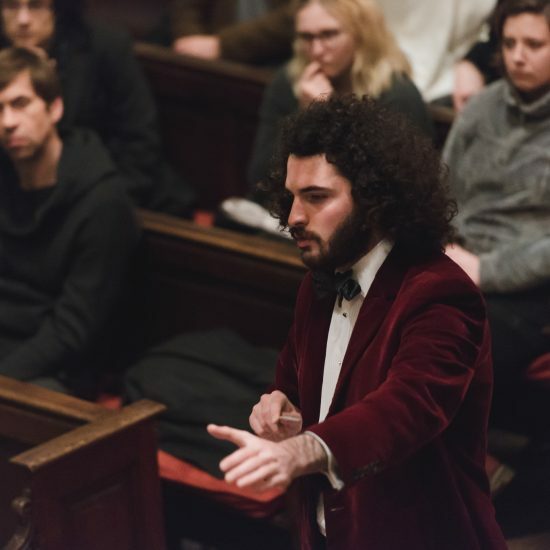 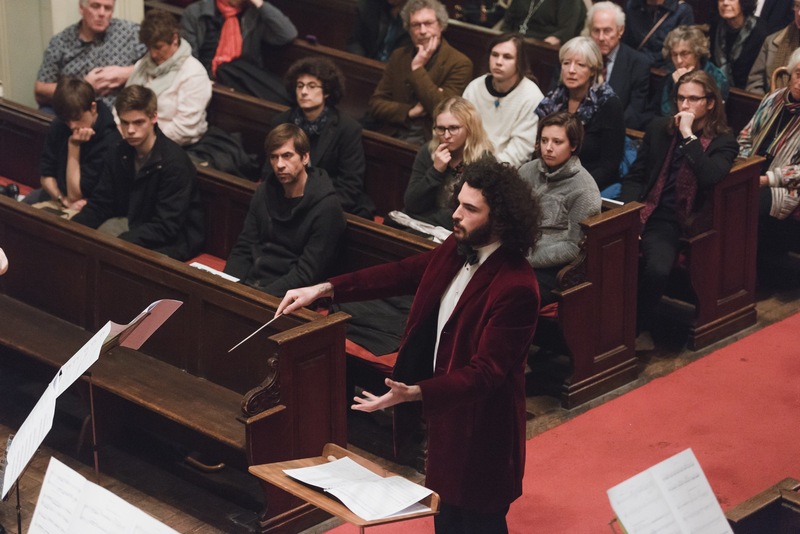 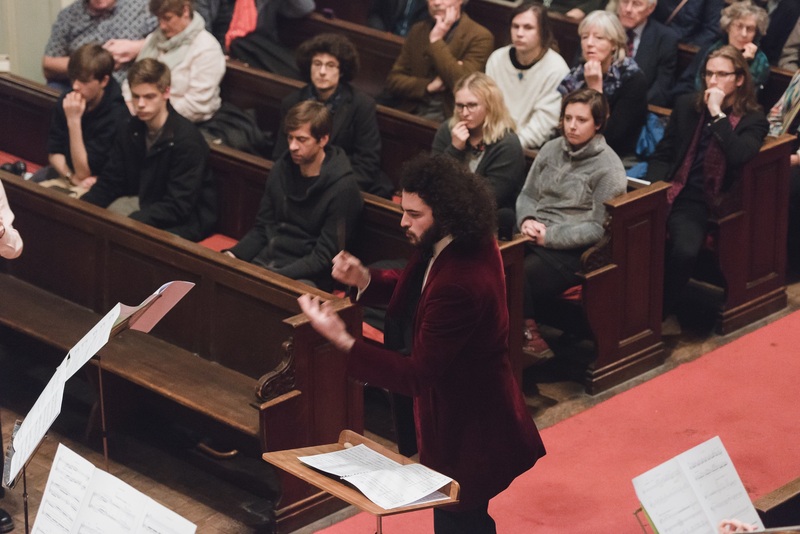 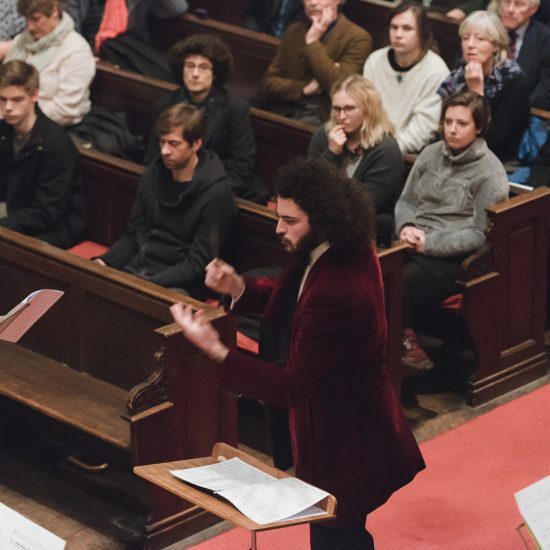 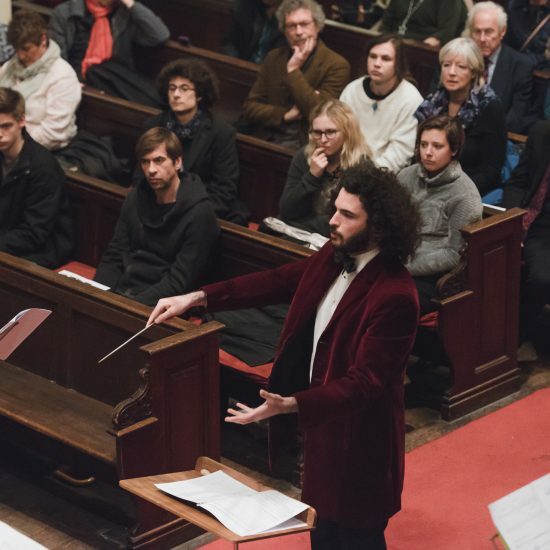 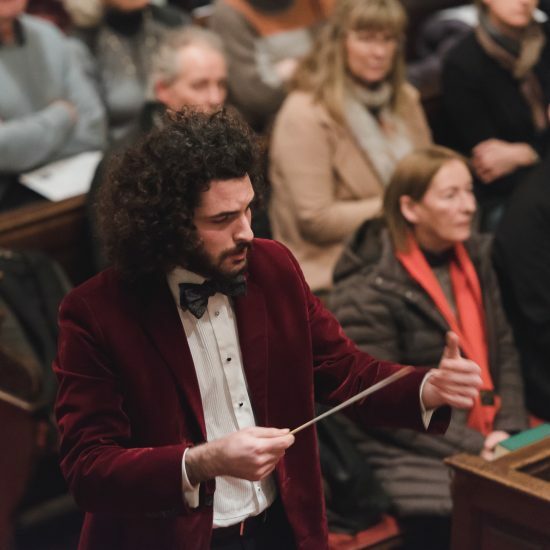 Bach and Bartók were presented alongside the rarely-performed orchestration of Berg’s ‘latent opera’ Lyric Suite and a brand new work by Noah. 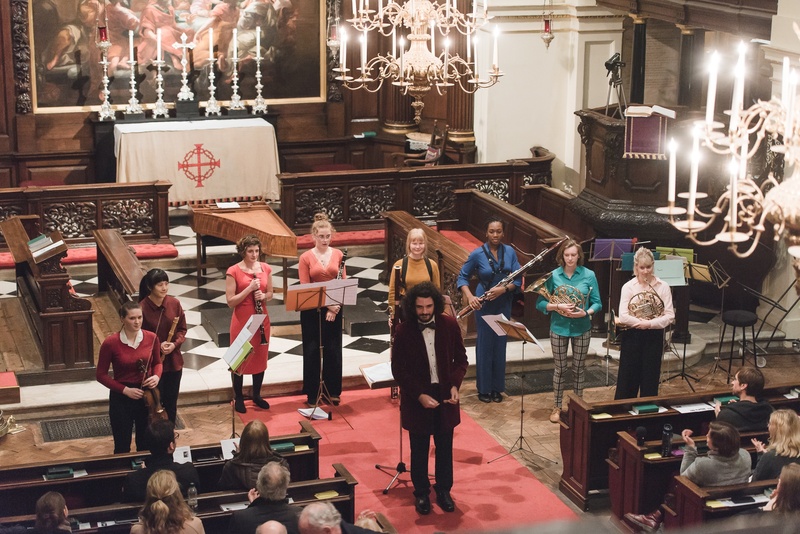 The show was meet with great support with former and current Purcellians (both staff and students) making the performance truly spectacular in every way. 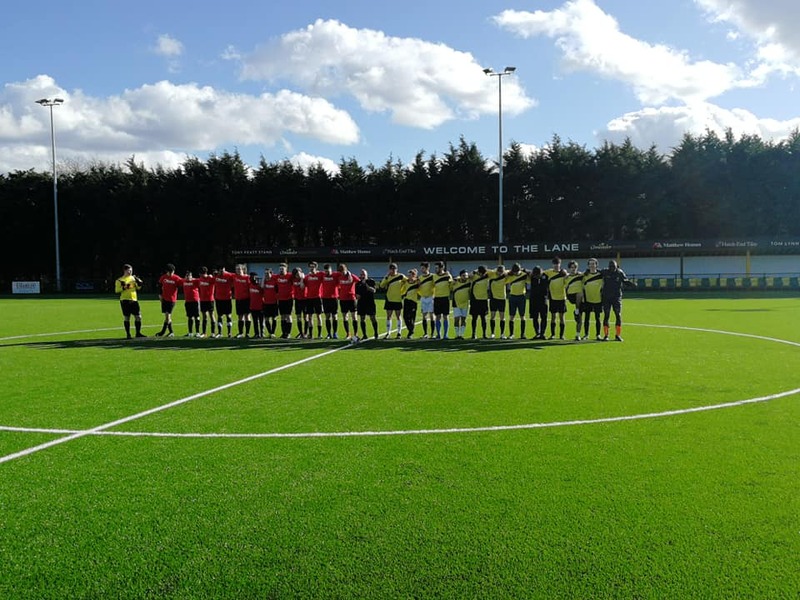 We would like to thank everyone who took part and attended the two events in Alex’s memory, he will be dearly missed.